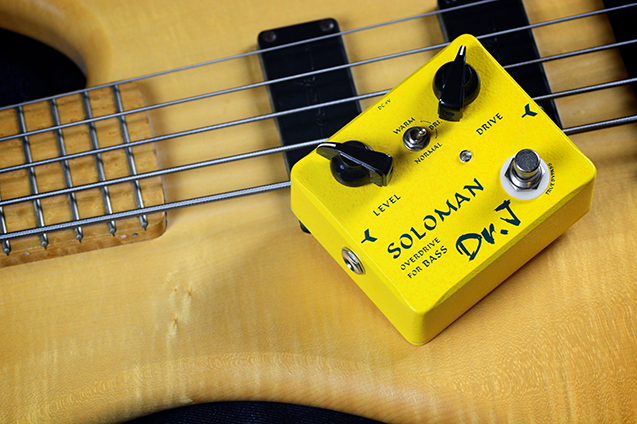 Make your bass sound oh-so attractive! Specially designed for the modern bass player with a concise panel and outstanding tone--all the way from rock to metal. Three Tone switch options keep it simple and work hand-in-hand with the Level and Drive knobs. 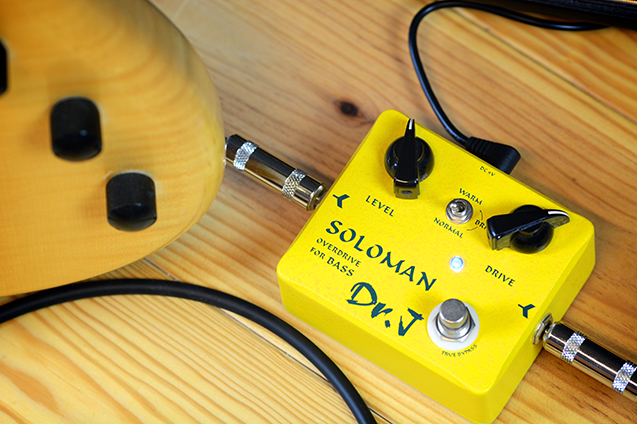 Indeed, Soloman Bass Overdrive is the omnipotent tool you need when you're keeping the low-end pumping with the band and when you take the spotlight for that hot bass solo. True Bypass design minimizes tone loss.